Today is the six year anniversary of the ASPCA’s killing of Oreo, an abused dog, who a No Kill sanctuary offered to save. Oreo was a one-year-old dog who was thrown off the roof of a six-floor Brooklyn apartment building in 2009. She suffered two broken legs and a fractured rib. Several of the neighbors in the building reported having heard the sound of her being beaten. 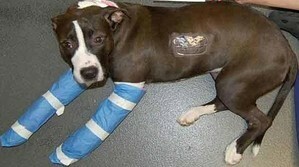 The ASPCA nursed her back to health and arrested the perpetrator. They also dubbed her the “miracle dog” and fundraised off her plight, reportedly raising millions. But the miracle was short lived. According to then-ASPCA President Ed Sayres, when Oreo recovered from her injuries, she started to show signs of aggression. 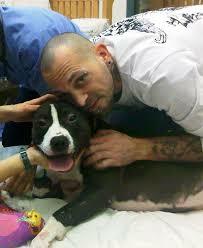 After the money was counted and safely deposited into ASPCA bank accounts, Sayres made the decision to kill her. (Although there were videos taken of Oreo, the ASPCA has refused to release them and the only public documentation of Oreo is photographs of ASPCA employees standing next to and hugging her—their own faces inches from hers—which do not demonstrate any aggression). If it was true that Oreo was still traumatized and untrusting, who could blame her? She needed time. Although the ASPCA could have cared for Oreo as long as it took to get her to trust again, Sayres refused. But others came forward to offer what the ASPCA would not: time and space to learn that not all humans are abusers. A No Kill sanctuary near the ASPCA which specializes in rehabilitating aggressive dogs (and, if that proves impossible, safely caring for them for the rest of their lives), contacted the ASPCA to ask if they could assume responsibility for Oreo. They made numerous telephone calls and sent numerous emails. They were ignored, hung-up on and lied to. Two volunteers of the group even went to the ASPCA but were escorted out after Sayres and others in charge of Oreo’s fate refused to meet with them. On a cold, Friday morning on November 13, 2009, Oreo was killed; not by her abuser, but by those whose mission it was to protect her. 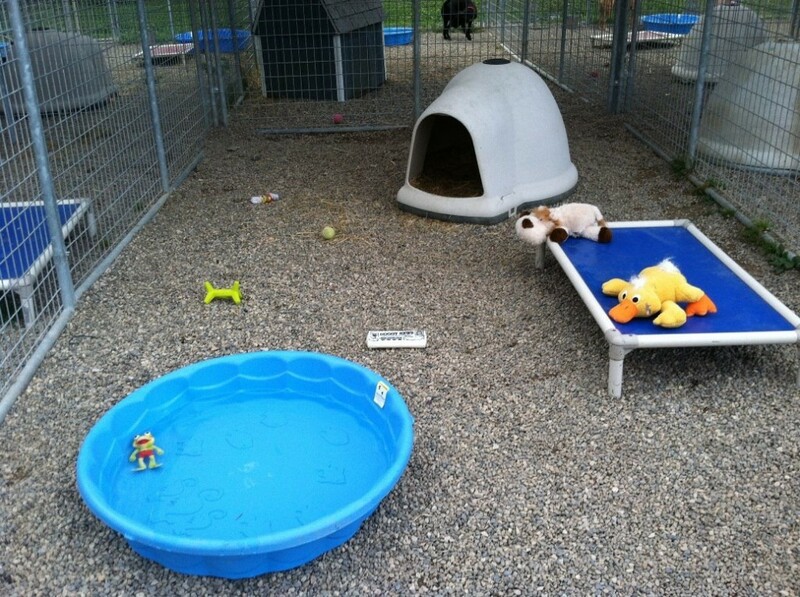 The kennel that the sanctuary readied in anticipation of her arrival lay empty and unused that day, filled with a soft bed, a pool of water and several toys for her to play with. Instead, Oreo’s body was discarded in a landfill. After Oreo was killed, “Oreo’s Law” was introduced in New York which would have made it illegal for shelters, including the ASPCA, to kill animals who rescue groups were willing to save. It was estimated that if the law passed, roughly 25,000 animals a year would be saved. Sayres made it his personal mission to ensure that they would not be and succeeded in killing the law every year it was introduced. Tragically, national and local organizations rallied behind the ASPCA, including Best Friends, HSUS, PETA, and the Mayor’s Alliance for New York City Animals. Shelters, we were told, should not be second guessed. Thanks to them, instead of being sent to rescue, an estimated 150,000 animals have been killed since. It is not easy to conceptualize 150,000 dead dogs and cats, animals who would have been saved had Oreo’s Law not been defeated. But if you were to weigh them, they would weigh 3,375,000 pounds, the equivalent of four Boeing 747s. If you were to put a dead body in each seat at Yankee stadium, they would fill the entire stadium… three times. If they were lined up end to end, the trail of dead bodies would be 45 miles long. It would take you 15 hours of walking to see them all. Instead of enjoying the second chances and loving new homes rescue groups would have guaranteed them, they are dead, their bodies rotting in New York State landfills. Since then, Sayres left the ASPCA and, no surprise, took a job as a lobbyist for the puppy mill industry. He no longer has to pretend he actually cares about animals. His supporters have been silent about his new career, quietly distancing themselves from him. Oreo would have been seven years old today.